Sir Hugh Munro grew up on the family estate of Lindertis in Angus. A keen mountaineer, he founded the Scottish Mountaineering Club in 1889. His 'Munro Tables' attracted a lot of attention when they were published in the 6th SMC Journal in 1891: it had previously been assumed, by anyone who had thought about the matter, that there were probably around 30 peaks in Scotland over 3000 ft.
Munro never managed to complete his own list: he had been saving Carn Cloich-Mhuillin in the Cairngorms to be his last. The Rev A E Robertson was the first to tick all the peaks on Sir Hugh's list, in 1901. However, a key fixture of the modern list, the Inaccessible Pinnacle, had been omitted from Hugh's list. 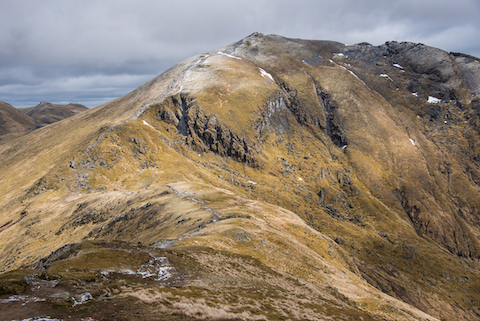 It was later added: the SMC had taken over the job of keeping the list of Munros up to date. The Munro Society is currently running an exhibition, The Munro Legacy, which covers the history of the Munros from the pioneers through to current times at the AK Bell Library in Perth. 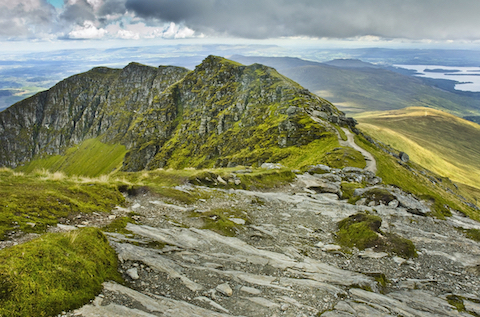 Below is our pick of seven of the easiest Munros to celebrate the legacy of Sir Hugh. You will need navigation skills, a map and compass and appropriate clothing to complete these walks: if in doubt, you know the score: hire a mountain instructor. Easily accessible from the central belt, Ben Vorlich offers a straightforward climb on a well-maintained path, which begins in Ardvorlich on the pretty shores of Loch Earn. Open heather slopes lead to the Sgiath nam Tarmachan ridge (wings of the ptarmigan ridge). The peak is close to the highland boundary and steep slopes fall away from the summit, so it offers excellent views over the lowlands, particularly across to its neighbour Stuc a’Chroin, down to Loch Earn and across to the Ben Lawers. Don’t confuse it with the other Ben Vorlich, a different peak of the same name, which is above Loch Lomond. These two are amongst the physically easiest Munros to tick, because the ascent handily begins from the Glenshee Ski Centre, which is 650m above sea-level! 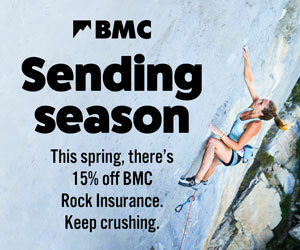 They can both be hiked in one afternoon. 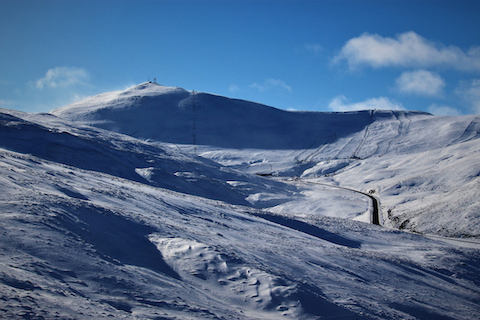 The Cairnwell, which appears as an attractive cone-shaped peak when you drive up, is the most prominent of three Munros on the west side of the Cairnwell Pass. Walking up under ski lifts detracts a little from the wild feel, but the views are still wonderful. Carn Aosda is signposted when you reach the ridge - surely the easiest Munro to bag! - then you retrace your steps to the signpost and continue along the ridge, descend to a bealach and climb again to reach the summit of Cairnwell, which is topped by a communications mast; you can continue a little to get an unspoilt view down Glen Shee. 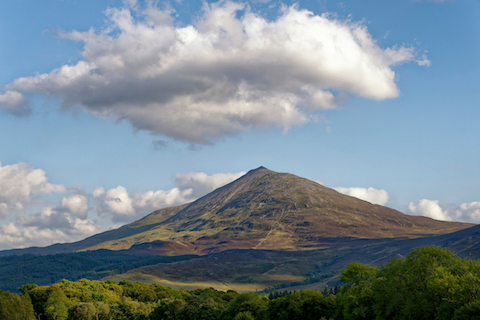 This prominent mountain, romantically named 'The Fairy Hill of the Caledonians', looks perfectly conical when seen from Loch Rannoch but actually takes the form of a broad ridge. There is a well-made path most of the way up, constructed by the John Muir Trust; when this gives way to boulder fields it’s a bit more challenging - both underfoot and navigation-wise, if the summit is covered in mist. Did you know that, in 1774, Charles Hutton invented contour lines on this mountain, as part of an experiment to determine the earth’s mass? There are extensive views from the summit, particularly across to the Glencoe peaks. 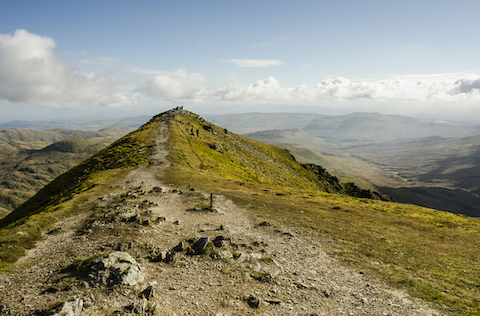 The second-most popular Munro after Ben Nevis, and for good reasons: Ben Lomond, the most southern of the Munros, is easily accessible from Glasgow and has stunning views over the length of Loch Lomond and its islands, far into the hills to the north and over the Trossachs to the east. Note: it can be very busy on weekends. The Loch Lomond and the Trossachs National Park was the first national park in Scotland; designated in 2002. Look out for ptarmigan: this is thought to be their southernmost breeding ground in Scotland. Ben Lawers is the 10th highest mountain in Scotland, and the highest haunt in the Southern Highlands but you handily begin the 1214m ascent from 400m above sea level, thanks to a high pass between Loch Tay and Glen Lyon, bagging the smaller Beinn Glass (1103m) on the way. The walk passes through a National Nature Reserve and the mountain is renowned for its arctic-alpine flora. On the ascent you can take the Nature Trail; when descending please stick to the main path to reduce erosion. There used to be a huge summit cairn on Ben Lawers, built in the 19th Century to try to raise the mountain over 4000 feet! Nowadays there’s a simple trig point.